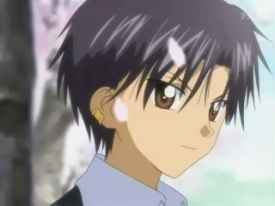 Have te ever cried while watching at least a "Gakuen Alice" Episode? Is hotaru considered più beautiful in the manga than mikan? There will be a season 2 , 3 and più than? THE Amore OF YOUR LIFE. If te do this, your crush will baciare te on the nearest Friday.